Why couple therapy? The modern family is in crisis, it’s proven. It’s not love that has a problem nowadays, but it’s the erosion of it under modern pressures. Negative affect triumphs over positive affect, meaning that negative emotions like criticism, defensiveness, contempt and stonewalling have more power to hurt a relationship than positive emotions have to help a relationship. How can we help here? The supervising of over 700 couples during 10 years – dedicated to direct observation and lab research proved that positive and negative affect have a ratio of 5:1, in the sense that happy couples are closer to 5 positive emotions per 1 negative emotion. In divorce imminence, this ratio mounts to 1:1. This is one of the clearest and most scientific couple separation predictor. Couple relationships have their own life and state of health. Through the mere observation of an interaction during couple therapy it can be predicted quite accurately whether the couple is going to resist for the following 5 years or not and what are the immediate steps to follow in order to fix their relationship and also to strengthen it. What is delivered is a written, objective evaluation of the couple soundness as a result of a complex questionnaire that both partners complete, like an X-ray of the relationship and an accurate treatment plan. Yes, relationships can be mapped, diagnosed, treated, bettered, healed and there is no need for years of couple therapy to get that. Dr. John Gottman has clearly revolutionized the study of marriage. For nearly four decades he conducted research on more than 3000 couples on all facets of relationships, including parenting issues. Through research-based interventions and exercises, he developed a structured, goal-oriented, scientifically proved couple therapy that not only supports and repairs troubled marriages but strengthens happy ones. 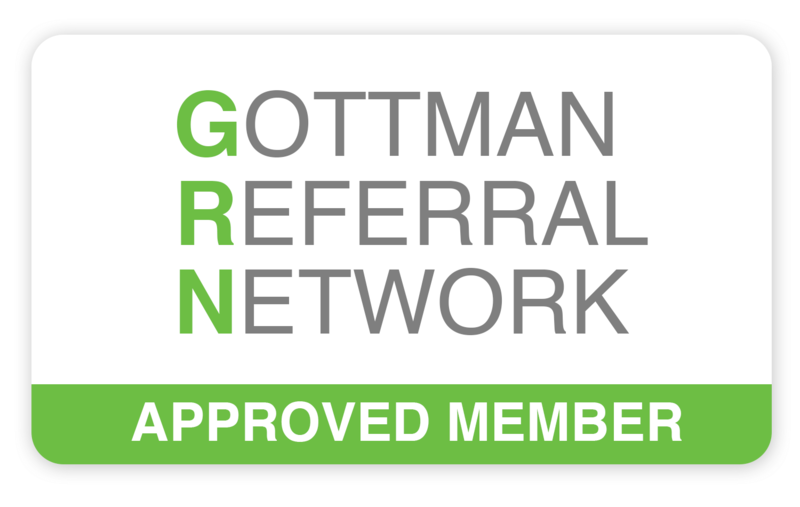 Gottman Method® Couples Therapy helps couples break through barriers to achieve greater understanding, connection and intimacy in their relationships.